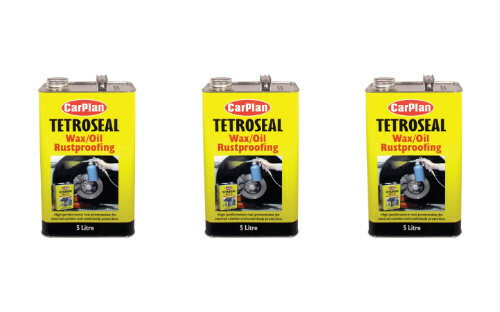 Tetroseal Wax/ Oil is a high performance rust preventative for internal cavities and underbody protection, its powerful blend of oil, waxes, corrosion inhibitors & dewatering agents, combining to form a heavy duty rust preventative. it is designed to kill old rust and provide all-round internal rust protection for automotive vehicles, as well as equipment & machinery exposed to outdoor weather conditions. Tetrosel wax oil displaces water from metal surfaces and vehicle crevices and forms a flexible heat resistant film which will not re-run on the inside of panel, extending the vehicle life and helping maintain value. Silicone free for us in body shops. ​​For ease of application during cold weather, Tetrosel Wax/ Oil can be thinned with up to 20% white spirit. Alternatively, warm the product by allowing it to stand in hot water (with the cap removed) for approx 40 minuets. Ensure the surface to be treated is dry and free from old flaking underbdy sealant, loose rust, dirt & grease. Shake tin well before use. 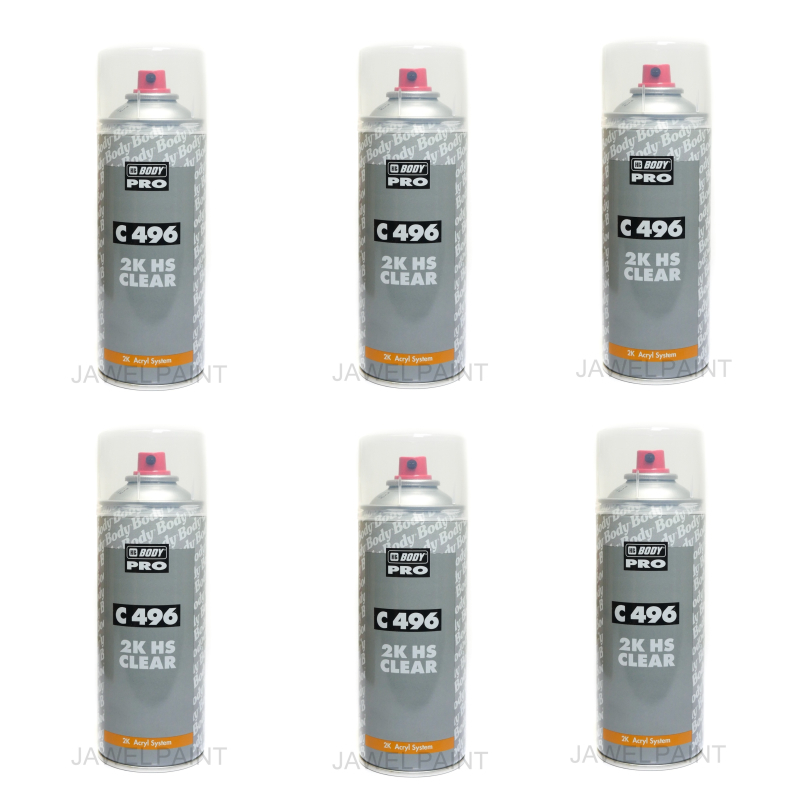 For trade use, spray at pressure of 70-90 p.s.i and at a distance of 30-50cm. For smaller applications/ DIY use this product may also be used with a brush. Following a complete anti-rust treatment, allow the vehicle to stand in a well ventilated area for a following 3-4 hours.